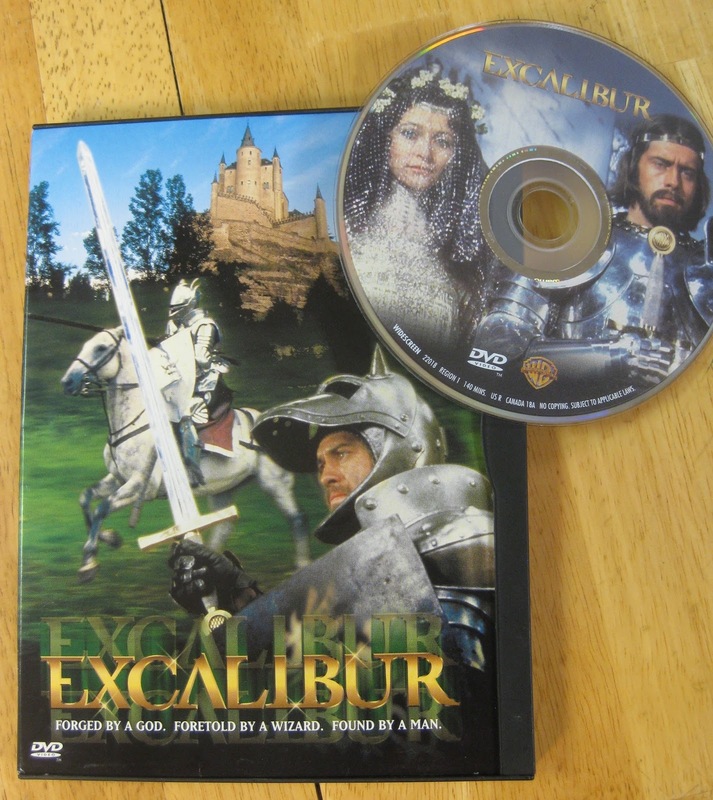 For this episode we have decided to take a noble gander at John Boorman's 1981 film Excalibur. It is a visually stunning film shot entirely in Ireland and is credited with gallantly launching the careers of Liam Neeson and others. This is one of Dave and Jeff's favorite films from their young adulthoods. Mike was not quite as impressed. The film tells the story of the rise of King Arthur and his court, and ends with (spoiler alert) Arthur's death and the return of Excalibur to the Lady of the Lake. Roger Ebert said "As a panorama of sword and sorcery, however, it is very beautiful to watch. And as a showcase for Nicol Williamson's Merlin, it is sometimes a lot of fun; Williamson plays the magician as a medieval Noel Coward, always armed with the wry witticism. His relationship with Morgana (the lovely Helen Mirren) is actually the most interesting thing in the film." So come, join us and our special guest Megan as we discuss, digress and wonder what's up with that? Excellent - thanks. Have wanted to rewatch this since I first saw it in 1981 - I must do so soon. But hey..... Julie Andrews?... really? What's up with that?